The advancements in credit card technology have made significant strides within the past 6 months. It is becoming more and more common for financial institutions to upgrade credit and debit cards to include EMV Chips. 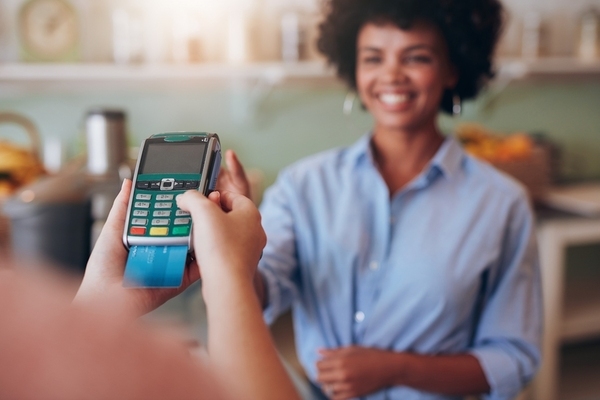 These chips are not only offering more secure transactions for consumers making purchases, but also include some unexpected benefits that business owners are starting to put to good use. So why change things up from the way they used to be? First of all, this technology has been used abroad for some years now; in fact, the United States is one of the last to adopt it. But more than that, these chips offer both customers and businesses a reduced risk of credit card fraud and an added layer of protection. Swiping is out, chips are in. 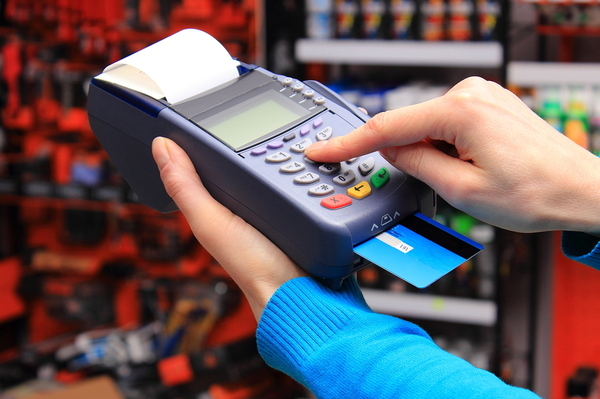 The main benefit of EMV chips is that they add even further levels of protection to credit card transactions. Unfortunately, fraud has been on the rise in recent years, and the majority of fraudulent activity occurs in the United States. The old method of storing information on magnetic strips was far too easy for modern savvy predators to access, mainly because the data stored never changed. Every time a card was swiped, the POS was given the same information, so simply copying that data meant being able to fraudulently use the account. EMV chips, on the other hand, produce a unique code every time they are used, making it far more difficult to copy. Because European countries have been using this technology for years now, it was becoming a problem for travelers to and from the United States to use their cards. Those who went to Europe would find that they didn't have the EMV card that European merchants expected, and those coming to the US found that their banks weren't pleased that they had to use less-secure transactions. Particularly for corporate travelers, finding out that business credit cards couldn't be used effectively was a major setback. Luckily, with the US finally adopting the technology, this problem is far reduced. The US is catching up to European EMV card usage. While the US has made a concentrated effort since October to ramp up EMV credit card technology, there is still a fundamental difference in the way it is used in the US versus the way it is used in Europe. When you process an EMV transaction domestically, the consumer will still need to sign a merchant receipt, just like the old process. However, in Europe, instead of signing, the consumer enters a pin code -- like when using a debit card -- which is meant to add even more security. While this hasn't yet become a requirement in the US, the chances are that once the technology is adopted more widely, these features will also be implemented. Adopting EMV credit card technology is a must if you regularly take in-person payments from customers. Yes, you will need to upgrade your POS systems in order to accommodate new technology, and yes, you will likely need to retrain your front-end staff to handle these payment types. But overall, the reduced risk of fraud and liability on your part means that the upfront costs will be worth it. Still have questions about EMV technology or other business banking needs? Contact us today to learn more about our staff of financial experts that are ready to help you.